The GPS25165 and GPS35165 are PC/104 modules that combine a GPS receiver with an inertial sensor and altimeter/barometer sensor. These GPS products utilize the Linx RXM-GNSS-TM GPS receiver. This low-power solution supports NMEA-0183 protocol. 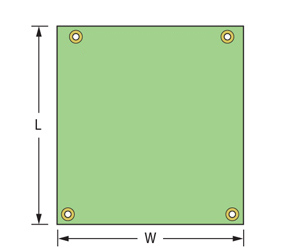 Support for +3.3V and +5V active antennas is provided. 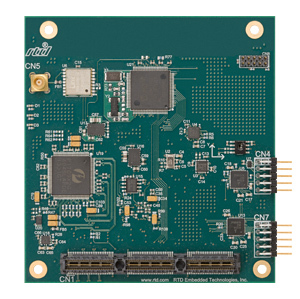 The GPS25165HR and GPS35165HR utilize one PCIe x1 link to provide three 16C550 compatible serial ports: one for GPS, one for sensors, and one for onboard serial connector.